She and Michigan Democrat Rashida Tlaib won November elections to become the first Muslim women elected to Congress, a status that has brought extra scrutiny of their public statements on Israel and Palestine. Omar also is the first to wear a hijab in the House chamber, after floor rules were changed to allow the head scarf. 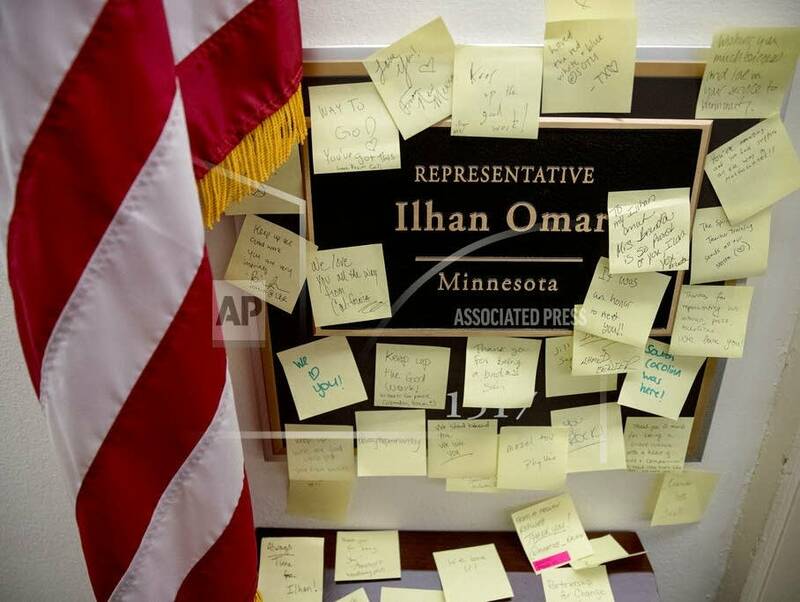 In her first month in Congress, she has joined with colleagues to introduce the Freedom of Religion Act, designed as a challenge to President Trump's Muslim ban and she has spoken out against the administration's immigration policies.